Windows 7 - What Is Windows 7? What is Windows 7? What is Windows 7 Home Premium? Windows 7 is an operating system released by Microsoft on October 22, 2009. And it was stopped selling since 2013. But Microsoft plan to support it until 2020. Windows 7 is sold in six different editions: Starter, Home Basic, Home Premium, Professional, Enterprise and Ultimate. 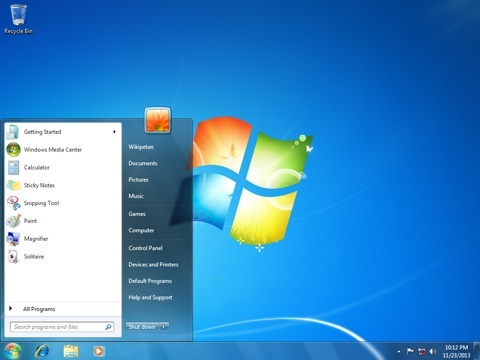 ⇒ What Are Top Features in Windows 7?